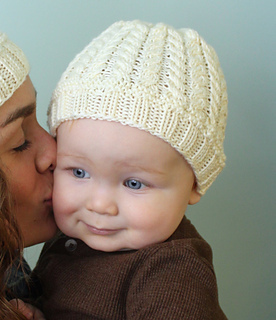 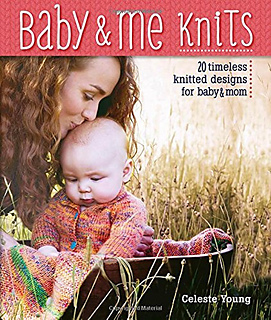 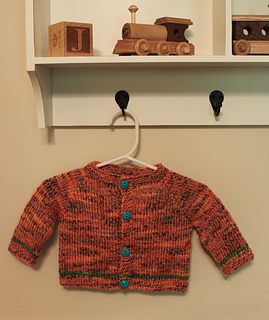 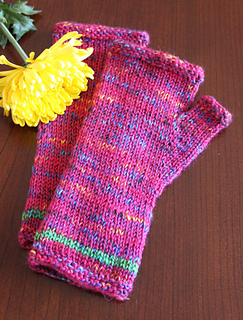 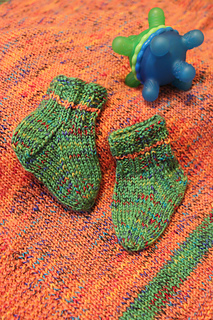 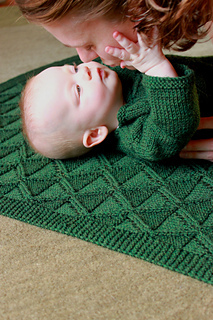 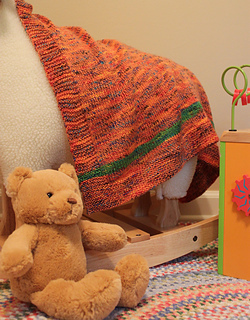 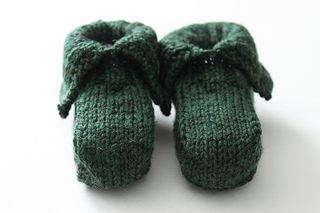 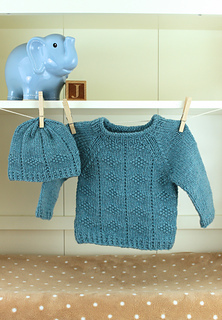 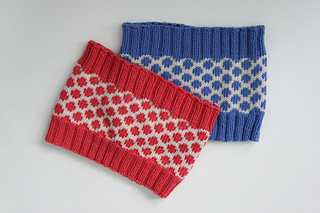 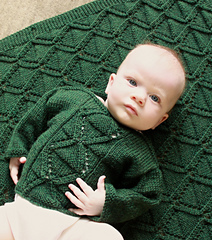 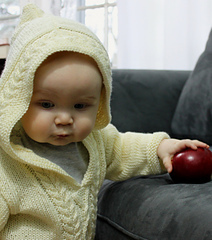 The 20 hand-knit designs in Baby & Me Knits feature projects for every season and style. 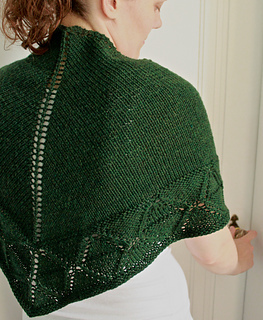 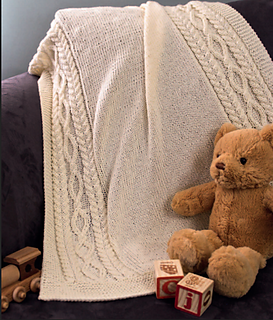 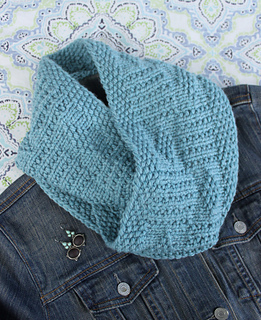 Knitters of all levels will find inspiration in author and new mom Celeste Young’s patterns simple knit and purl textures give way to subtle lace, cables, and stranded colorwork, each accompanied by clear instructions and how-to photography. 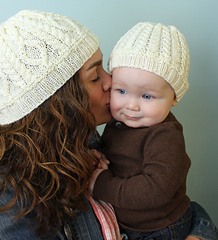 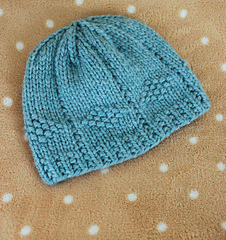 Young offers the perfect combination of modern, washable yarns and timeless stitch patterns, sized for newborn 12 months. 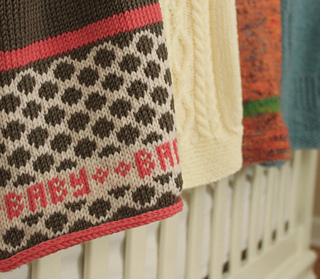 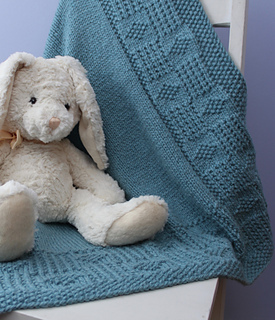 The blankets, sweaters, and coordinating accessories for baby and mom are beautiful heirloom-quality pieces, perfect for that special knitted gift!